We supply a full line of hydraulic equipment for use in your forming, molding or injection operation. 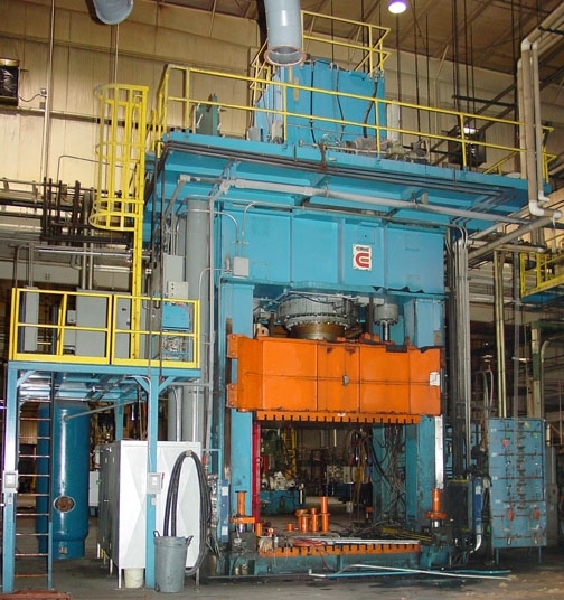 We specialize in both new and used hydraulic presses. We also can supply and the related loading and unloading equipment you need for a complete manufacturing cell. We can also help with utility specification and budgeting. If you are starting a new manufacturing operation, we can provide a turn-key package to insure you get started in the right way. If you are a current manufacturer, we can help as needed to insure a first class molding operation. A new press is determined by the press specification. Each press is custom built per the specification and is truly one of a kind. We have the experience to develop a specification that suites your current and future needs without purchasing options or paying for additional energy costs for a press that is oversized. After the specification is developed we can assist in securing quotations from the worlds best press builders on your behalf. We are an industry leader in used press marketing. We work with top brokers and our existing clients to find you a press that meets your needs. 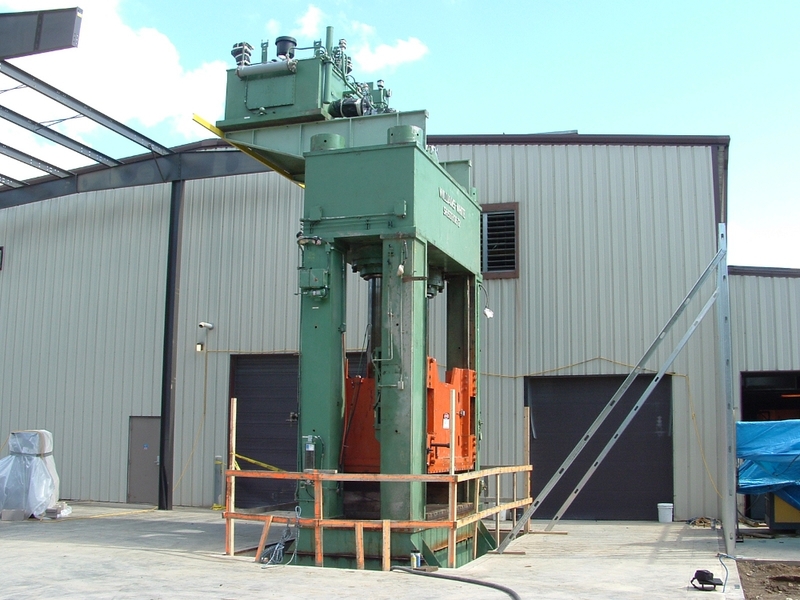 We also offer a full line press evaluation and upgrade services to make sure the used press meets your needs. We offer a full line of press relocation services that can be custom tailored to fit your needs. From complete turn-key relocation to just a project management role we can make sure your press relocation, installation and startup go smooth. 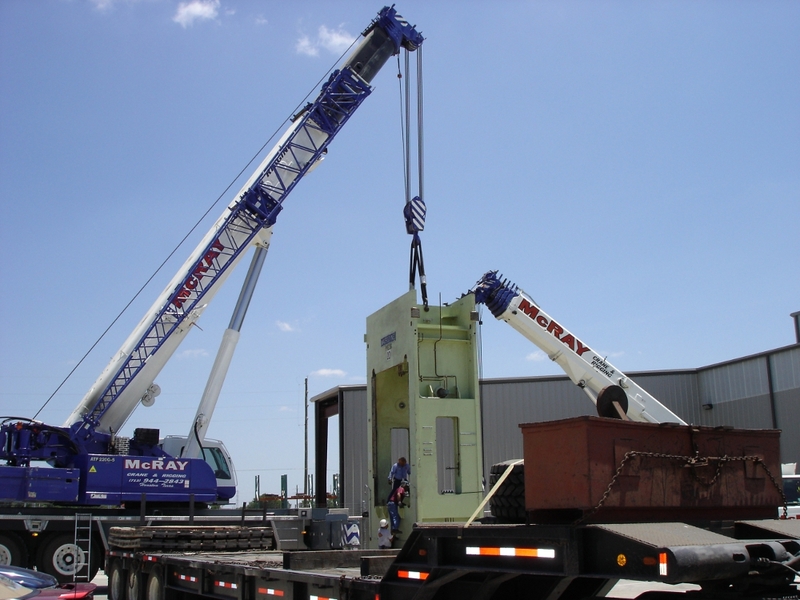 We also offer a full line of related services such as press pit design and construction, press pit cover design to insure the pit cover can withstand the load of molds, dies, as well as handling equipment. Our utility evaluation services help you confirm that your existing utilities can handle the extra load of another press or we can design the utility system for a new manufacturing operation. Because of our experience moving dozens of presses annually, we can help keep the project on time and within budget. Often the engineering staff of our clients does not have the experience required to manage the relocation without unexpected issues, delays and extra costs. When evaluated as a total package, our relocation services are less cost and of higher quality than those normally completed in house by our clients engineering staff.